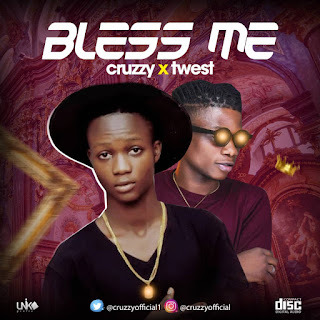 Cruzzy is an unsigned Rnb hiphop artist from Edo State, born and brought up in the city of benin. He’s been trying his best to get to the limelight with his dope contents released frequently. Cruzzy team up with twest to cook this hit single titled “ bless me ” which will surely takes your breath away.